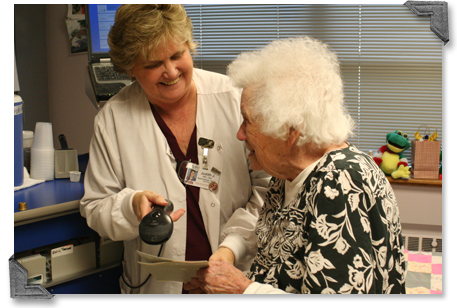 Get directions to Ash Grove Healthcare Facility from your current location. Get directions to Butterfield Residential Care Center from your current location. Get directions to Citizens Memorial Healthcare Facility from your current location. Get directions to Colonial Springs Healthcare Center from your current location. Get directions to Community Springs Healthcare Facility from your current location. Get directions to Lake Stockton Healthcare Facility from your current location. Get directions to Parkview Health Care Facility from your current location.